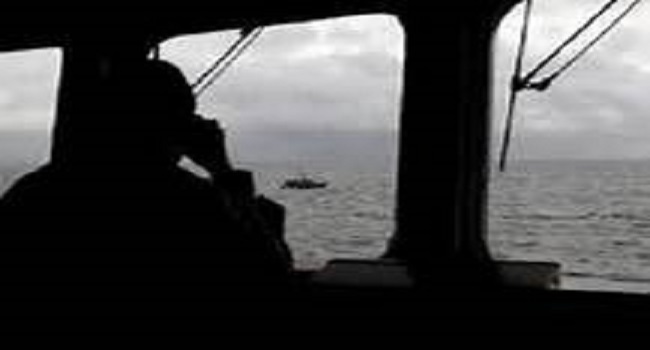 The Fiji Navy has suspended its search for the missing man onboard the ill-fated cargo barge Kaiwai. FBC News understands the Navy was able to establish after yesterday’s aerial search that the barge is located in waters with an estimated depth of more than 70 metres. The Fiji Navy does not have any specialised equipment or divers that are able to penetrate that depth. Recommendations have since been sent by the Navy to the Fiji Police and the Maritime Safety Authority – one of which has stipulated that there is a concern about a possible oil spill. The Kaiwai had 200 litres of diesel drums weighing 40 tonnes on-board when it capsized early Tuesday morning in reportedly rough seas east of Bukama Island. Another recommendation includes a request from the Navy for Police to confirm the accurate depth of where the barge wreckage now lies. Meanwhile, two men have died in the accident, a Korean national and Fiji national. The missing man is another Korean national and is believed to have been asleep in one of the three trucks the barge was transporting when the incident happened. Police and MSAF continue to investigate the fatal accident.